The finest craftsmanship molded genuine leather into the ultimate glove. 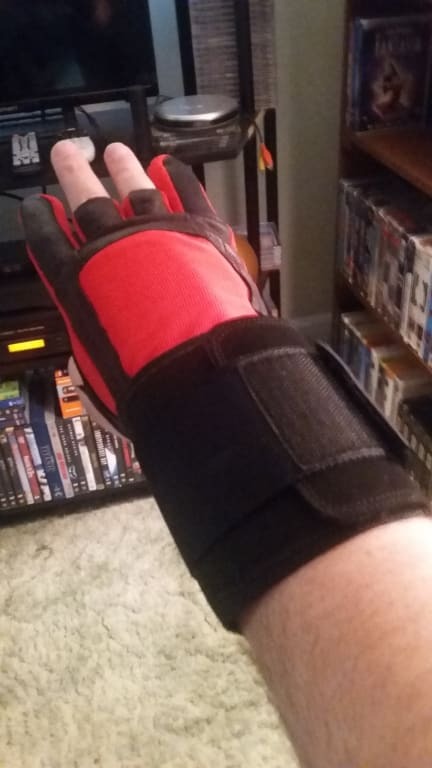 The metal wrist support assures extra control, and an elastic wrist cuff provides support and fit. If You want better control then You need one. By ProWest from Sacramento, CA. I've purchased several gloves over the years the quality of the Columbia Prowrist glove seems to have gone down. Reinforced stitching would really help this product.I really like the product, I may need try a new brand. How do you size the glove for your hand? Great question! We recommend you going with the same size you would wear in any kind of glove. Will this glove fit in the radical accessory bag? Yes, it will fit in any accessory bag. Does this glove have a metal support in it? Yes, this will have a metal support inside the wrist band. Can you still get it with the logo on the front? Like the blue Columbia pro wrist glove? Do you have it in pink? Unfortunately, we only have it in the color that is advertised. 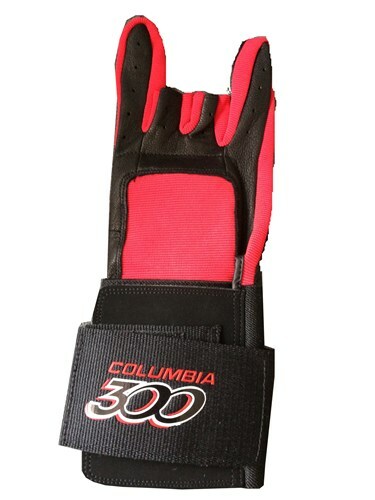 Due to the time it takes to produce the Columbia ProWrist Glove Red Right ball it will ship in immediately. We cannot ship this ball outside the United States.